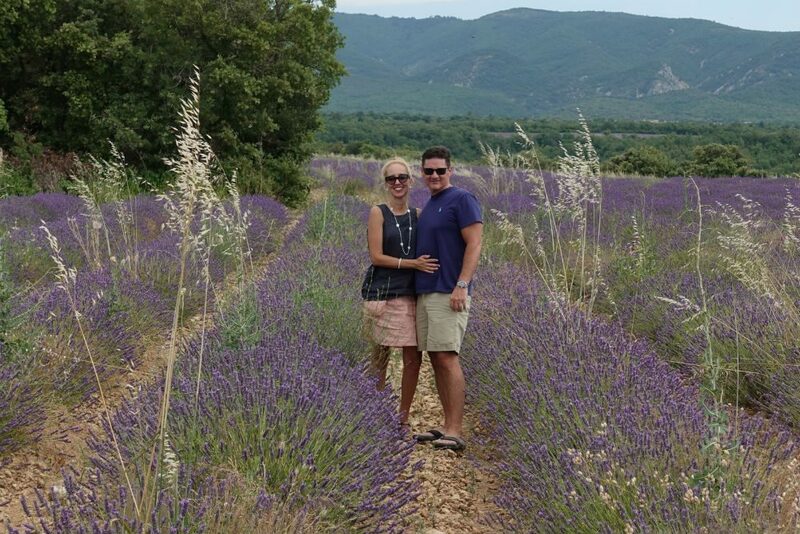 Pam and Ken Anderson of Lexington, Kentucky, had been to France a few times already, but they’d never made it to famously charming (and famously tourist-filled) Provence. 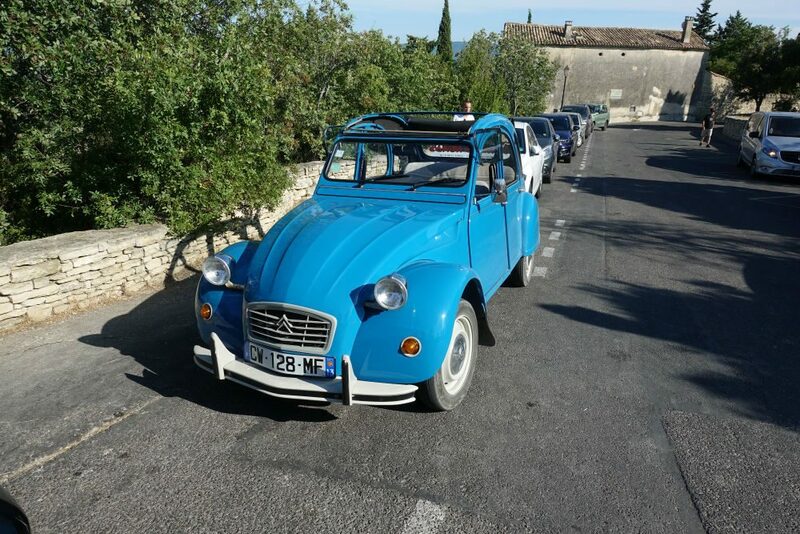 “The last time, when we were on the Riviera, I’d wanted to go to Provence but felt like I really didn’t know exactly where to go or what to see,” Pam told us over the phone recently. “So that was our motivation: We wanted to see Provence the best way possible. And we are Wendy-allegiant now,” she adds with a laugh. “I’ll always go to Wendy’s List because it’s such a better experience.” We hoped this particular trip would be an even better experience because the Andersons were due for a WOW Moment. 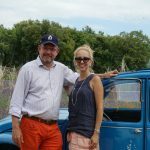 So Wendy recommended they connect with Philip Haslett, one of the France travel specialists on The WOW List, who is based in Provence. Here’s what happened. Q: What was your WOW Moment and how did it unfold? 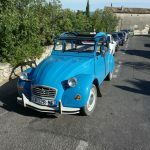 He met us in the lobby and walked us outside to a classic Citroën 2CV, which just looks like France to me. And he actually spent all day with us, from about 10 in the morning until 5 or 6 in the afternoon. 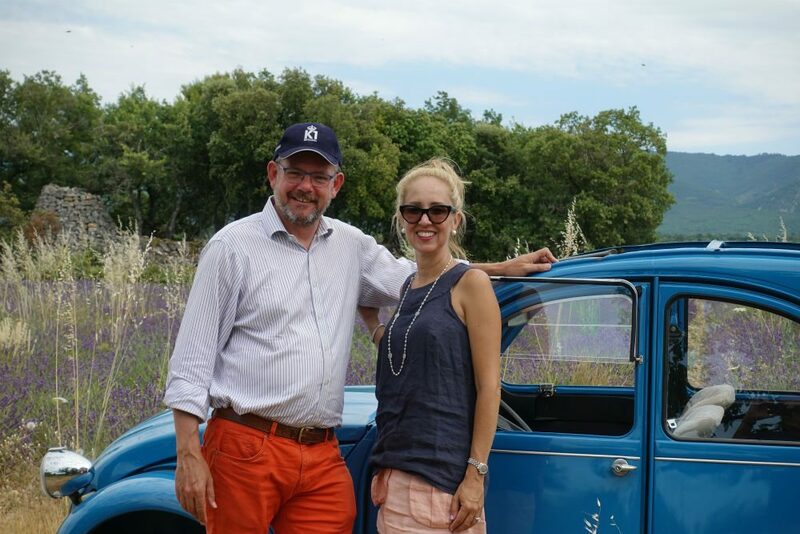 It was like having a friend to take you around and show you all the hidden treasures of Provence. Also, my husband works for Toyota, so he’s a car guy. I don’t remember if I mentioned that to Philip—maybe I did. So my husband definitely loved it. Q: Where did Philip take you? A: He had an itinerary of what he wanted to show us. I told him we like small towns and off-the-beaten-path things and history and culture, so he knew what we liked and tailored it to that. 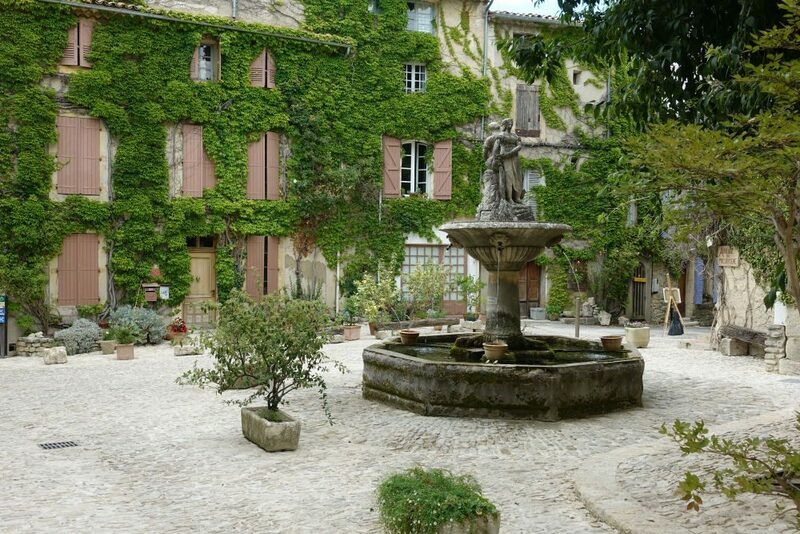 Our first stop was Ménerbes, where we had lunch at a lovely venue that overlooks the Luberon. It specializes in truffles, so we had everything truffle. It was really nice. 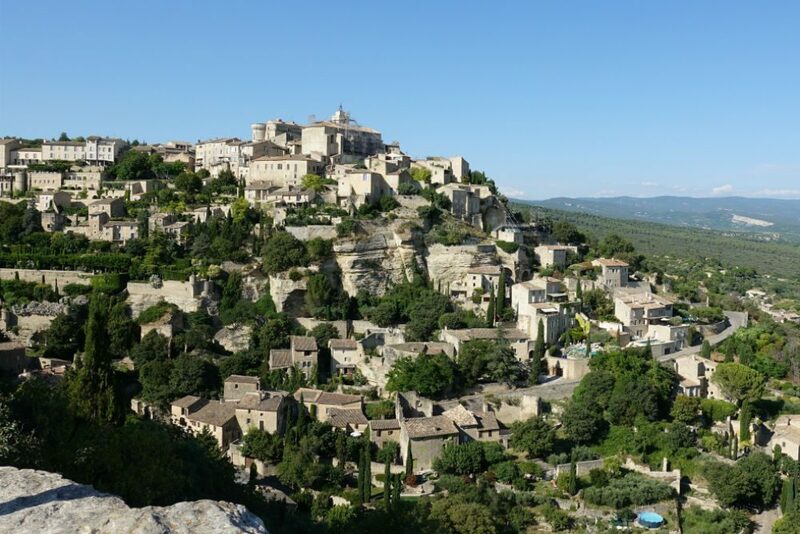 Two of my favorite things during the day: In Saignon, we were the only people there other than the artist sitting around—and this was in the peak tourism month of July! So that was one of my favorite stops. The other thing that was really fun: Philip is on the board of the lavender preservation association, so he told us a lot about the different types of lavender and issues they’ve been having with pests, And he has a friend who has a lavender farm, so we went off-roading on a dirt road way back into the middle of the lavender fields. There was nobody there. We were in the middle of nowhere, and it was beautiful. We were there totally alone and literally went down a tractor path to get there. Q: Were there other places where you felt like you got away from the usual crowds? 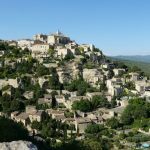 A: We went to Oppède le Vieux and hiked up to the top, and we were the only people up there in the church, Notre-Dame-Dalidon. Almost the whole day, we seldom ran into many tourists. That’s the special part: Philip knew when to go and how to avoid any kind of groups, and we had the places to ourselves. Q: What were other highlights from the rest of the trip? A: Obviously Philip’s agency carries some weight because everyone we encountered treated us like VIPs, everywhere. 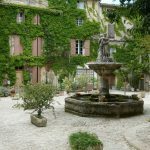 For example, for our final night, we were in a chateau in Èze, outside of Nice. 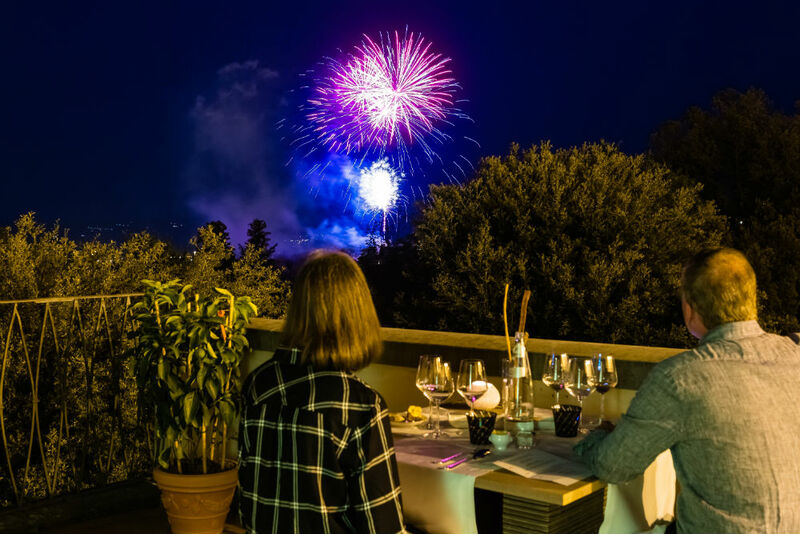 They set us up on this terrace overlooking the bay of Nice, and we had wine and cheese and dessert out there by ourselves. Q: You joked that you are “Wendy-allegiant.” Why are you such a fan of The WOW List? A: We travel a lot. We try to do a major destination—some place we’ve never been before—twice a year, in July and at Christmastime. 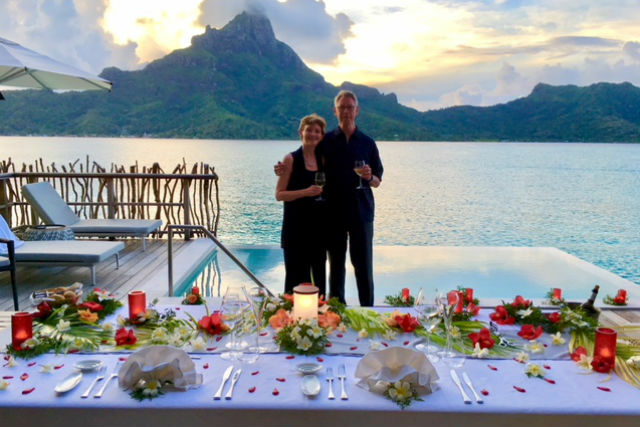 The reason I will only use WOW List travel specialists is that you’re getting someone who has expertise in that particular area and is in that particular area most or some of the time. 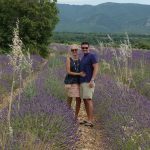 We took a trip to Argentina and it was through a travel agent in our town; she had connections there, but things just kept going wrong. They didn’t realize the car rental agency didn’t open until a specific time—things like that that a local would know. The quality and the knowledge of the WOW specialists, and the personal attention as well, are just above and beyond any other agent you could use. 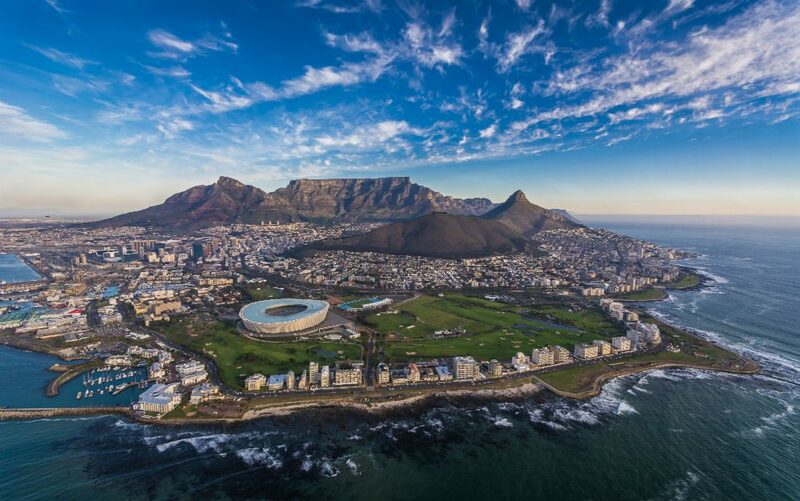 This WOW Moment gave two frequent travelers a different perspective on Cape Town—and on surprises. 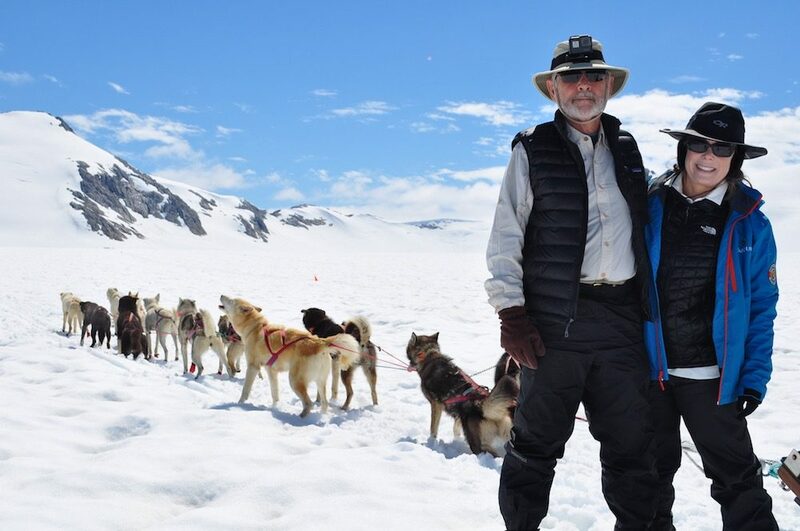 Frequent WOW List travelers Patty and Len Campbell earned a WOW Moment during their Alaska cruise, and this is the extraordinary day they got. The best WOW Moments come as a complete surprise. See what happened when Wendy surprised these two readers on their trip in Florence, Italy.